You know those days. You have a fan-flipping-tastic outfit on, feeling like the bee’s knees, and then record scratch! 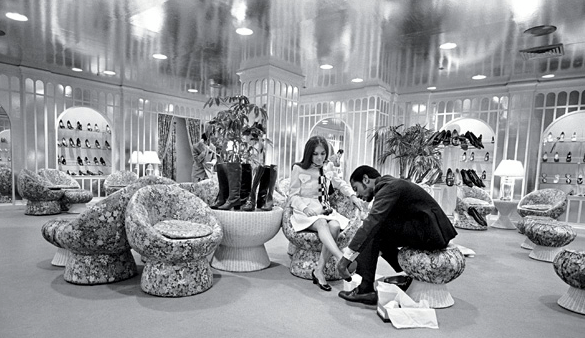 Someone more fabulous flits in the picture with a lovelier, lust-have outfit on, leaving you feeling like a fourth-grader in knee socks (no matter how chic the socks are). Le sigh and c’est la vie, mes chéris. 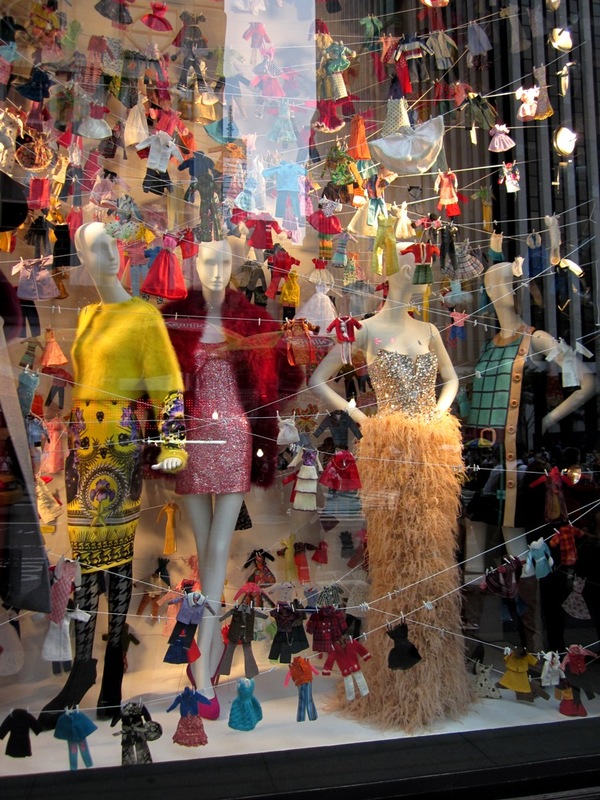 Bergdorf’s is as famous for dressing its clients as it is for dressing its windows. 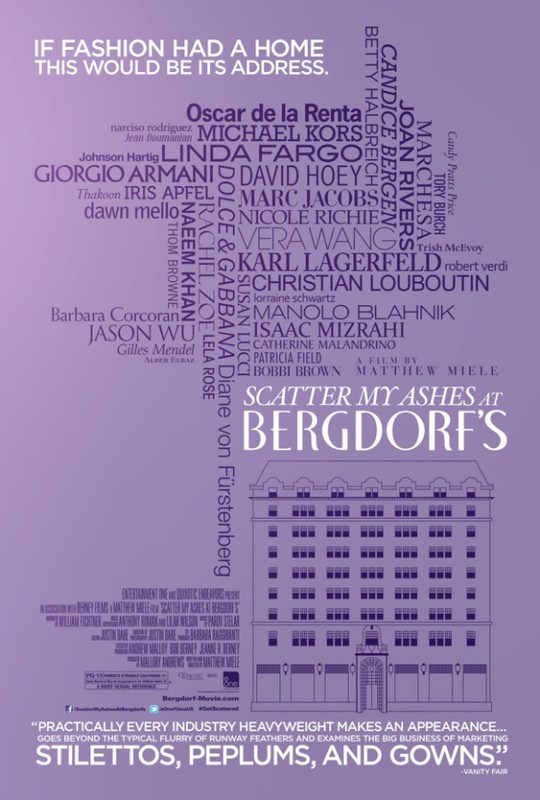 See for yourself what the infatuation is all about ~ Matthew Miele’s documentary, Scatter My Ashes At Bergdorf’s, opens on May 3rd! Color. Me. Giddy. 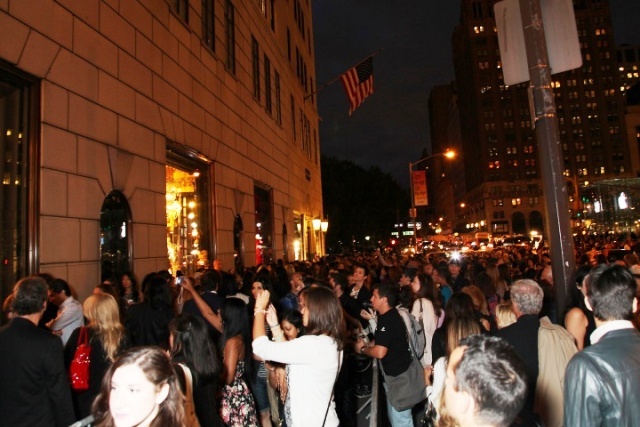 “Drinking.” ~Bergdorf’s Personal Shopper Extraordinaire Betty Halbreich’s answer, when asked what she’d be doing if she weren’t at Bergdorf’s. 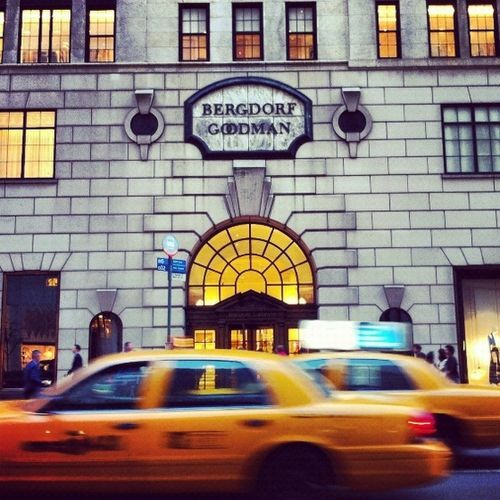 Photo credits: Bergdorf Goodman, Le Petite Chic. 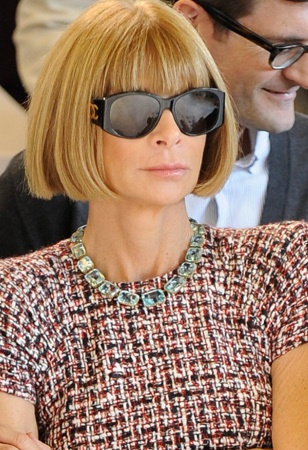 “I’m sure all of you are wondering what the hell I’m going to do.” ~Anna Wintour, on her new role as Artistic Director, Conde Nast. At the age of fifteen her iconic blunt bob was born. 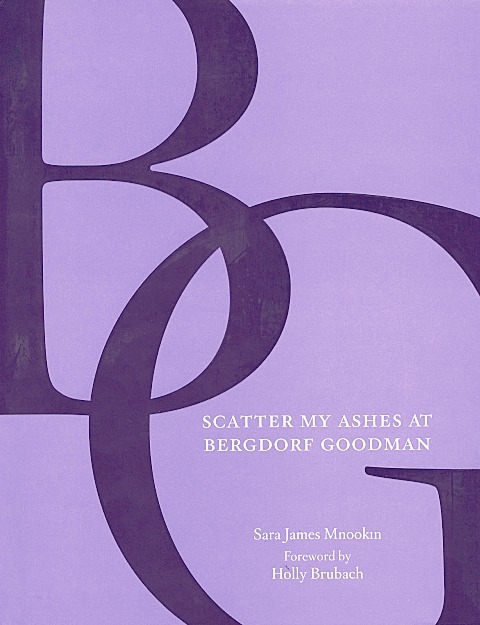 She served as editor of Bazaar in her twenties. 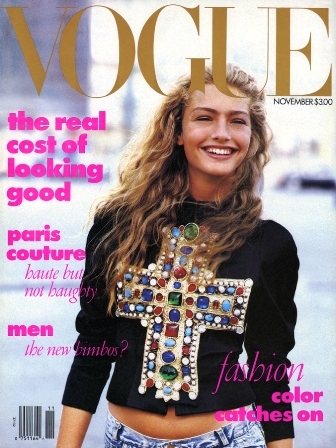 She moved on to British Vogue by her thirties and then landed the editorship of American Vogue in 1988. Hello, dream career. 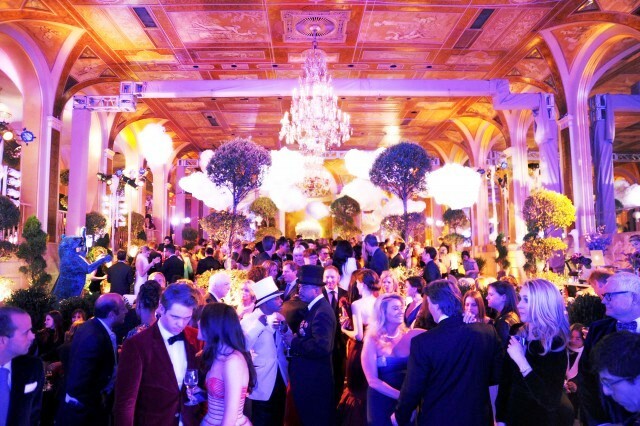 …and ushered celebrity-clad covers in. 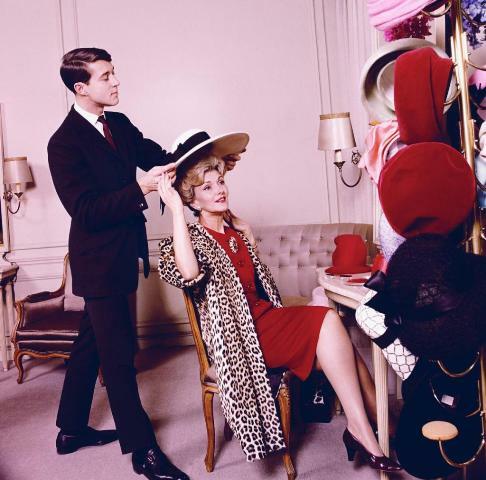 The rest is fashion history in the making, darlings. So as far as “what the h-e-double-toothpicks” you’ll do, Anna? As long as you keep working your fashion magic, you can do whatever you please, Her Fashion Highness. “Turn the beat around. 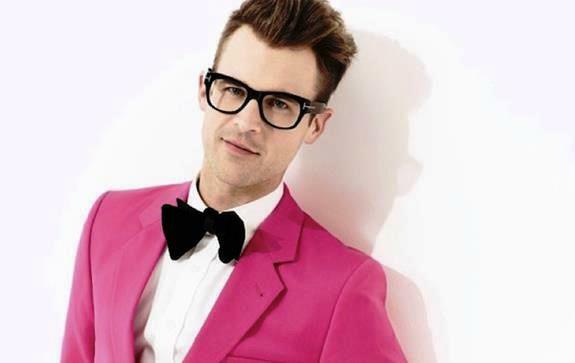 It’s not just a song it’s a philosophy.” ~Brad Goreski, favorite stylist, philosopher & fashion crush. 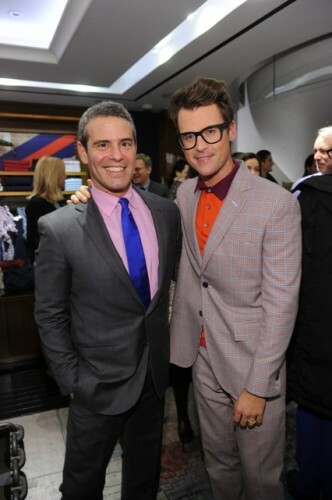 Not only is Season 2 of It’s A Brad Brad World back ~ but I enjoyed a double-dose of Mr. G. with my other make-believe BFF, Andy Cohen on WWHL last night. What a treat! Two wildly creative, incredibly original, hilarious handsome men ~ who also happen to be the perfect gentlemen. Hello, Monday! Let’s start this week off on the right foot. 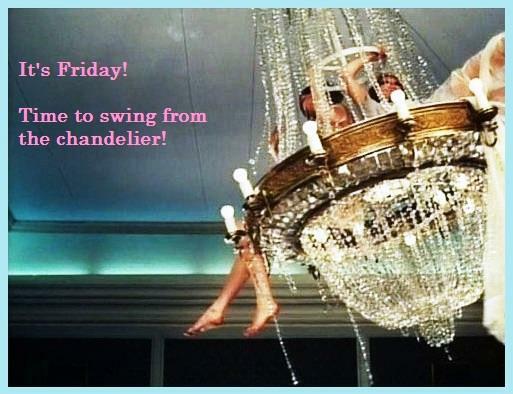 Ching, ching, it’s the weekend! 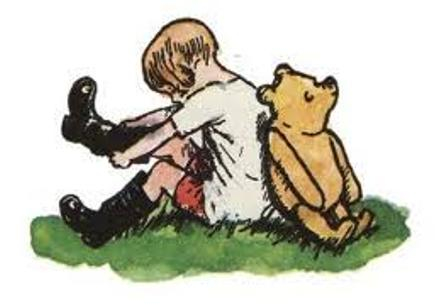 A Happy March to you, too, darlings!